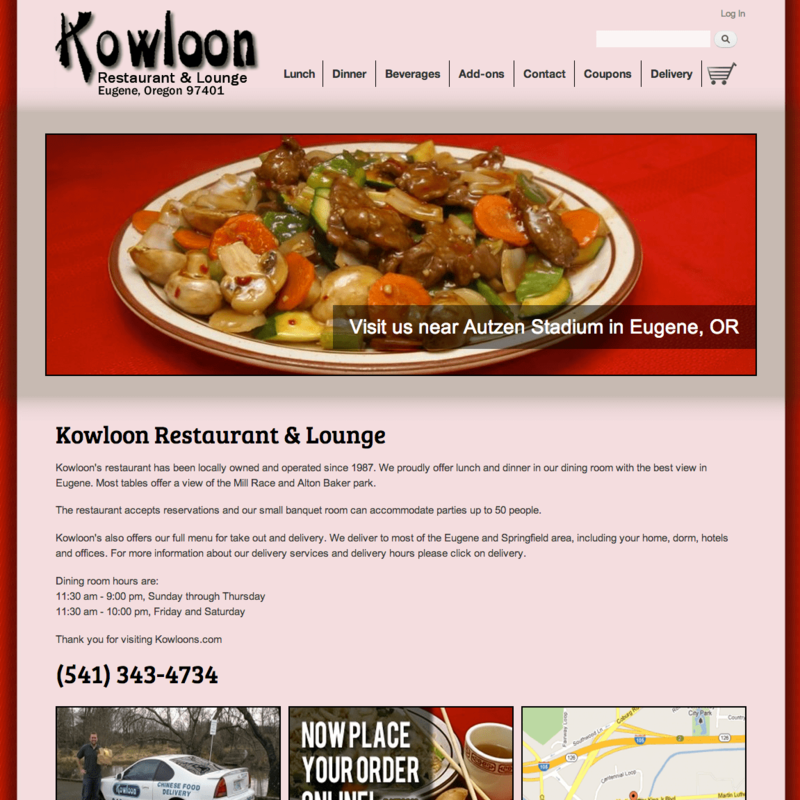 We have over 15 years custom web design experience in Oregon. 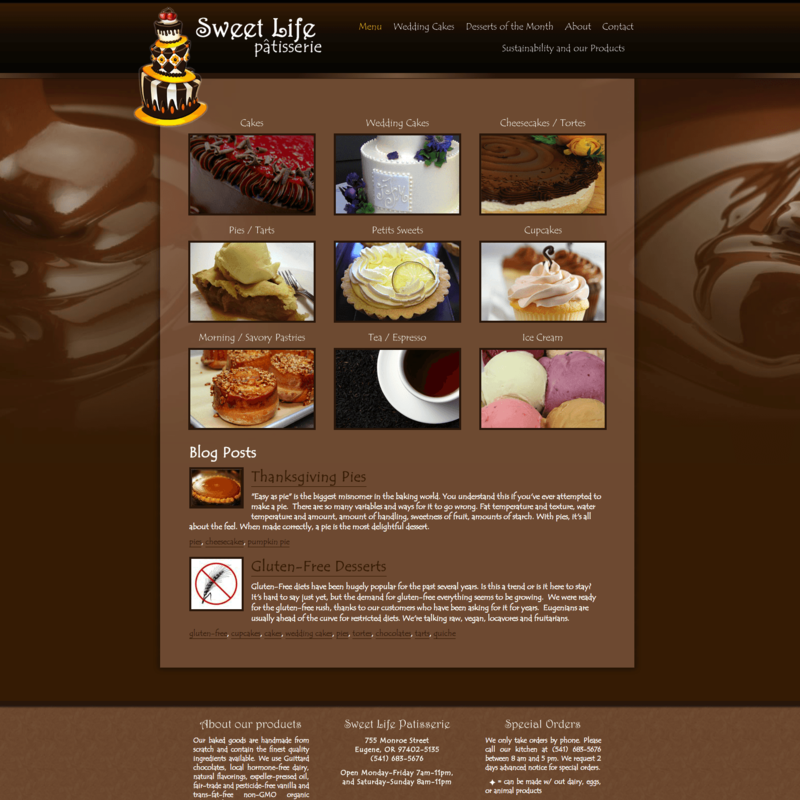 Our web design service includes design, programming, hosting, SEO and maintenance. Check out our maintenance prices. 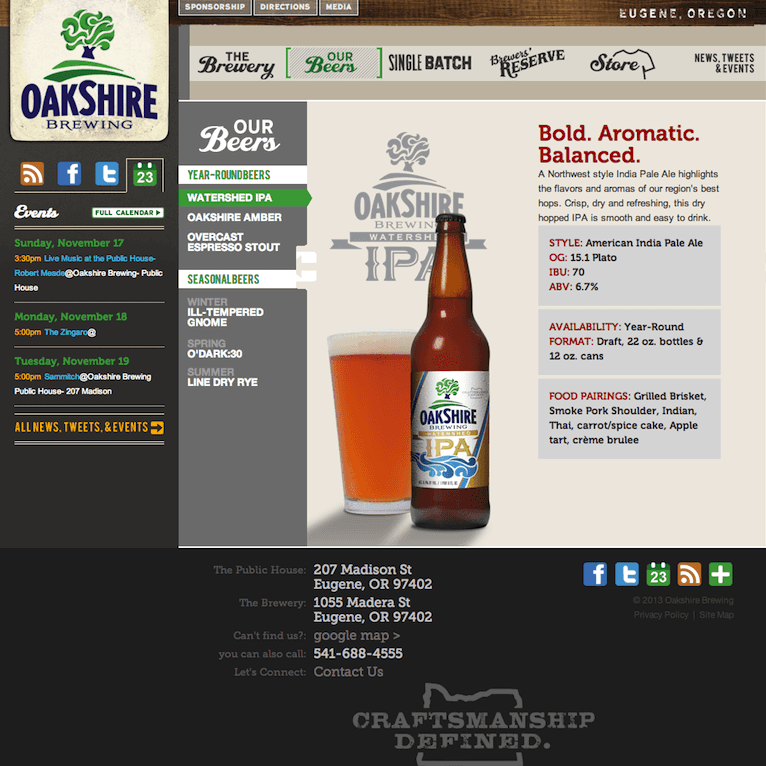 We'll build your site to look great on any device. We use the latest website technologies in our solutions. We're here for our customers. As an authorize.net reseller we connect customers to authorize.net payment processors and configure them to internet merchants. 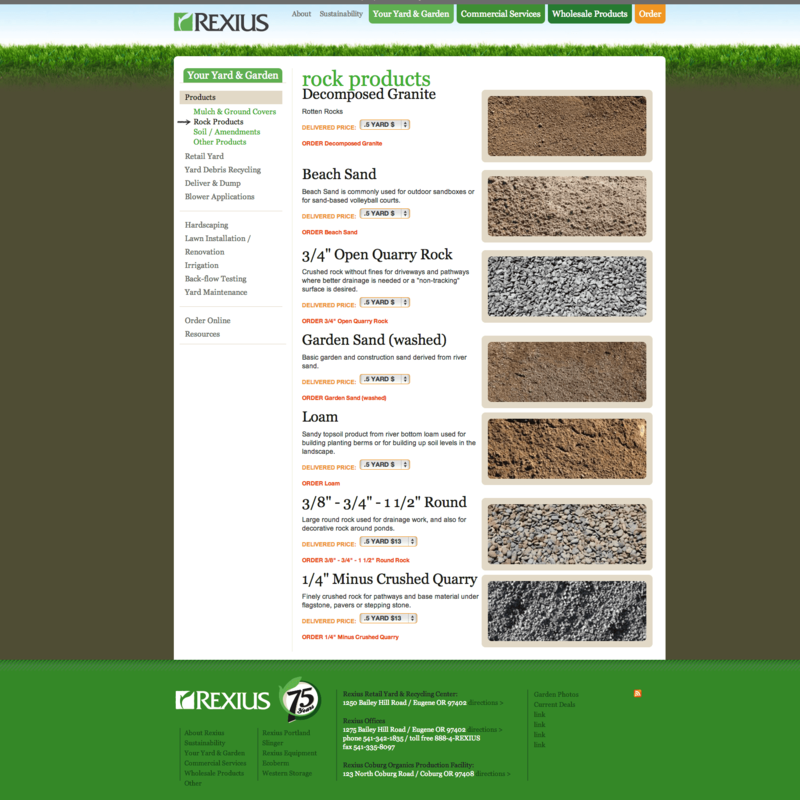 Besides E-commerce websites, we create a variety of informational sites with management tools. We make video ready websites. Need a YouTube channel? Custom video? We can help. 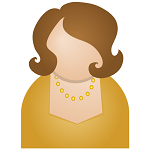 If you have a business, we can develop a custom solution for your specific needs. So much about SEO is the way your site is constructed, and following a proper website construction is rich content. Let the experts build your site with all the modern SEO techniques, and provide you with an easy to use CMS that is professionally maintained so that you can edit your site at any time without knowing how to write code. We offer a unique hosting solution for our customers, where we actively maintain your website's software updates. Whether your site is Wordpress or Drupal, they require software updates to maintain security. After your website is designed properly for SEO, and we've created keyword rich content, allow us to create a PPC campaign using Google Adwords to further promote your business services and products. 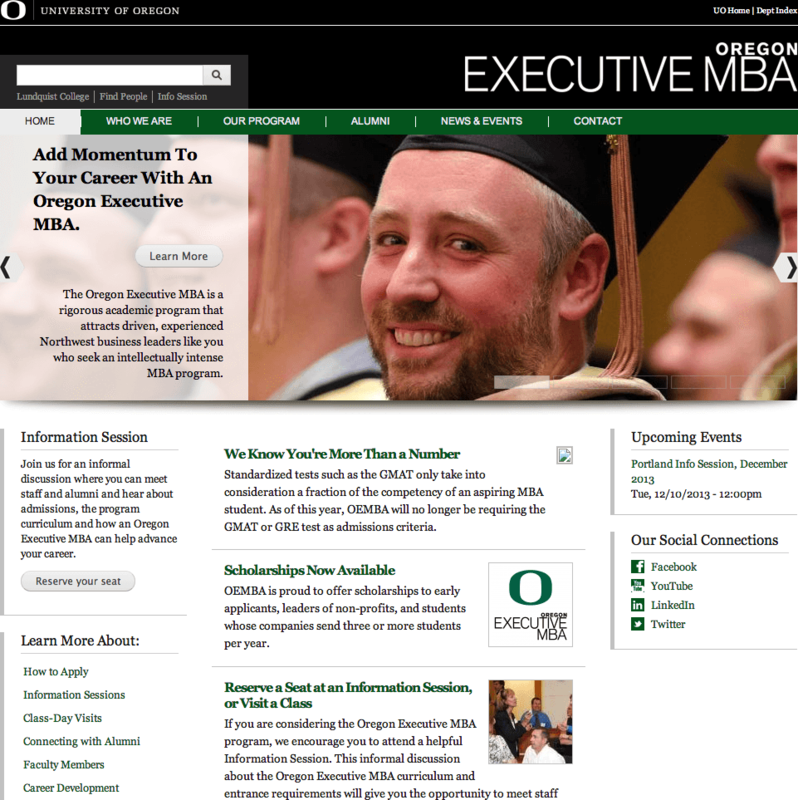 After 15 years of creating website solutions for hundreds of customers including the University of Oregon Executive MBA program, we're recognized as one of Oregon's top web design firms. Contact us today to see how we can help put your company online. 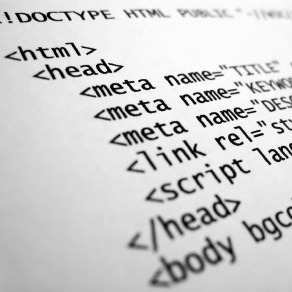 Our Web Development services are used in several industries. 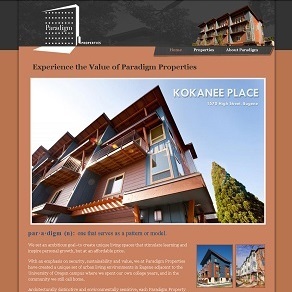 From property management website systems to restaurant and e-commerce websites, and from law firm website design to the transportation, food and beverage industry - whatever you do, we make the web work for you. Please take a few minutes to go through and answer the questions on our questionnaire to the best of your knowledge and we'll provide you a FREE estimate within 24 hours. Check to see if your site is safe using Google's Safe Browsing Checker. Problem: Nowadays, in case you haven’t noticed or read the news, the world’s most popular browser - Google Chrome - alerts you if a page is not secure and is asking for your information. In order to resolve this you need to install a TLS/SSL certificate on your website server. After launching the site 3 times that it didn't work (last web company) I was very, very nervous about launching and having problems. 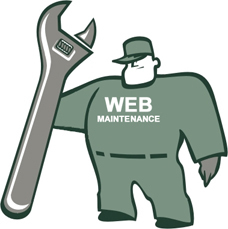 But, you guys have been great and very responsive in fixing any issues that have come up. I referred you to 2 other companies that I hope will call you regarding their sites. And I will continue to refer you any opportunity I get.